El-Hibri Foundation Grants | Muppies Inc. 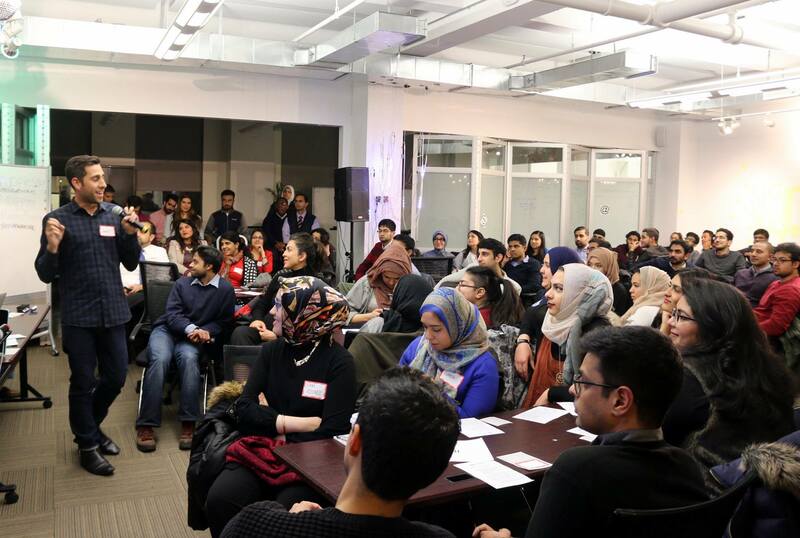 This grant will support Muppies, a membership-based organization dedicated to empowering and advancing American Muslim professionals by providing them with networking and mentoring in critical sectors. Grant funds will enable Muppies to facilitate trainings for its leadership, strengthen its peer mentorship program, and develop an annual operational plan. Muppies has over 2,600 members in at least 22 countries and offers access to selective job opportunities, a global membership database, opportunities to mentor college and high school students, career development webinars, and professional networking events around the globe.